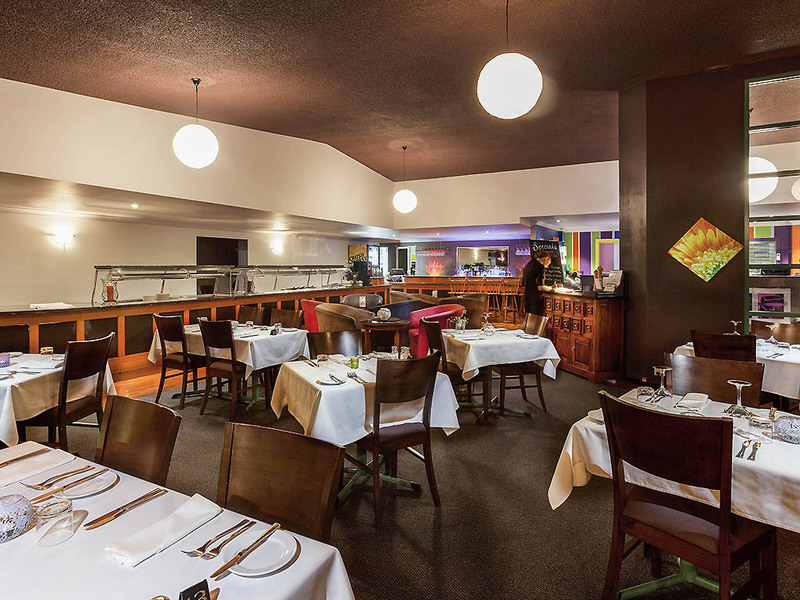 Crossroads Restaurant offers delicious dining in a relaxed atmosphere. With a menu that embraces local and seasonal produce, the restaurant serves both Australian and internationally inspired modern cuisine. 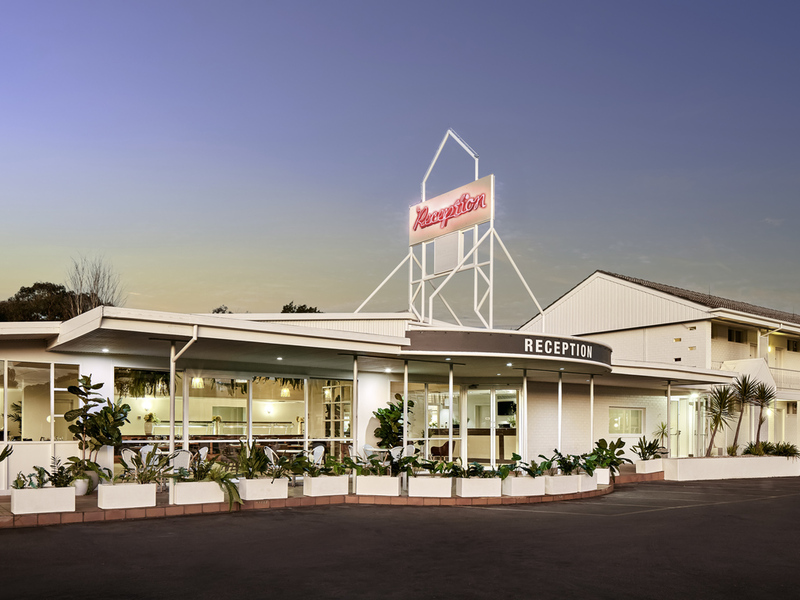 Located a short walking distance to Tamworth CBD, the ibis Styles Tamworth features 108 guest rooms and extensive meeting facilities. 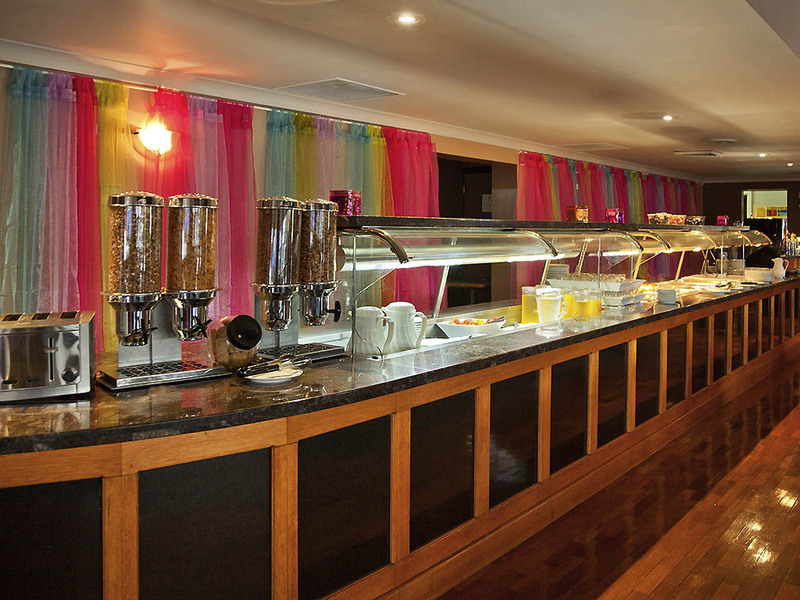 Hotel has 24hr Reception, free car parking and Wi-Fi, restaurant and bar, swimming pool & guest laundry. 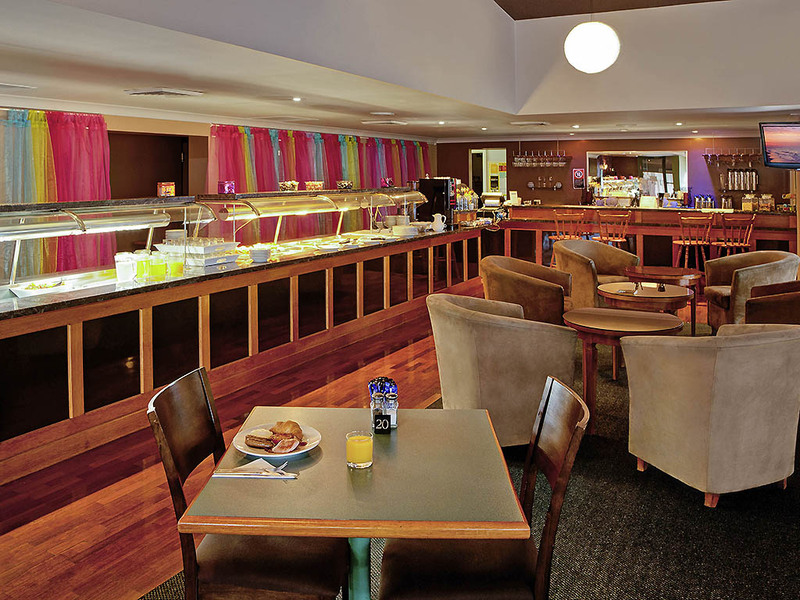 Our restaurant is open 7 days a week for breakfast, dinner and room service. 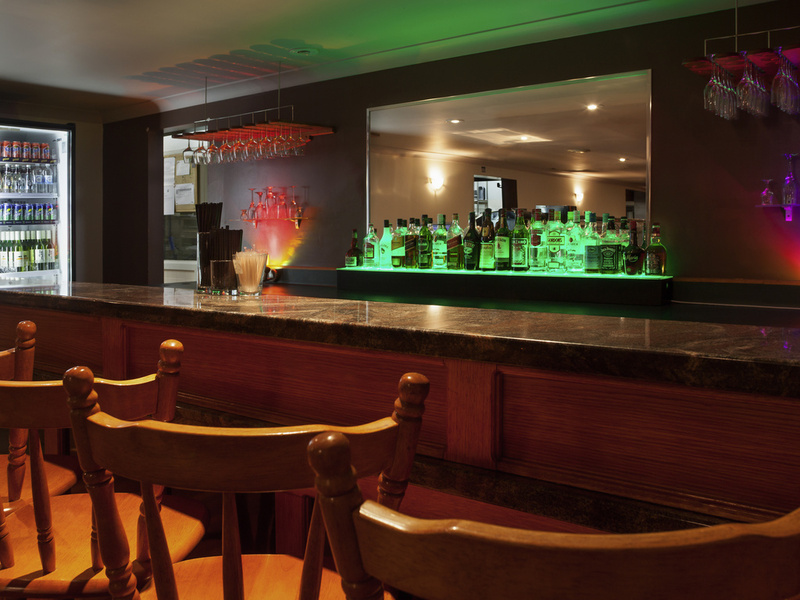 The ibis Styles Tamworth is perfect for both business and leisure travellers, offering a variety of rooms types, from fully renovated superior rooms to standard rooms to family suites.